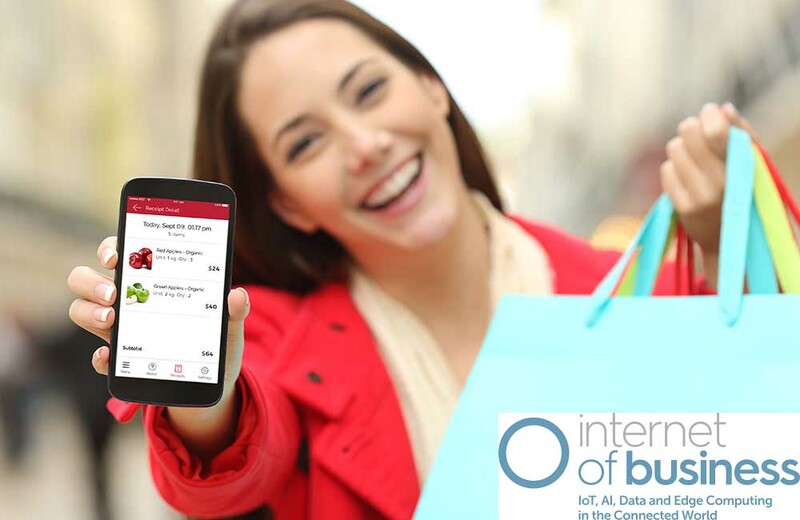 AVA retail, utilizing the “internet of things” has created a smooth, quick and easy solution that transforms store visits for the customer and the retailer. Our frictionless experience allows the customer to check in, shop and automatically check out without ever having to stand in line. Once a customer enters the store, checks in via the AVA SmoothShop app, (or through the retailer’s app) AVA SmoothShop does the rest. Our system validates every item selected and holds them in our SmoothShop Cart, intelligently removing any products that may have been placed back on the shelf. 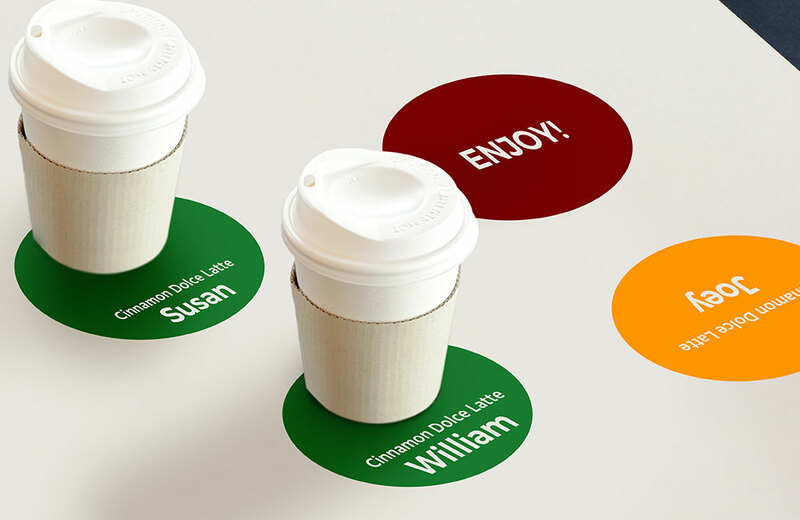 Once the customer has left they instantly receive a confirmation and receipt on their smartphone. It’s that easy! 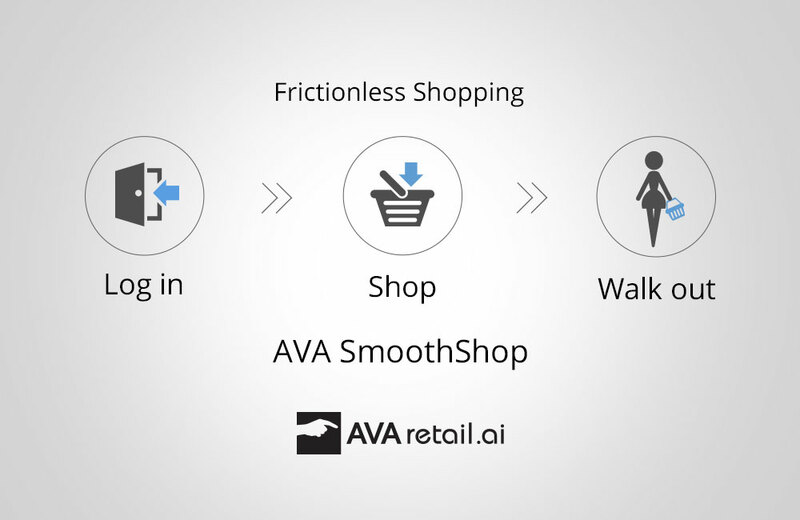 AVA SmoothShop enables friction free, self-checkout! AVA SmoothShop puts the customer first, offering a convenient and time saving option for shopping on the go. 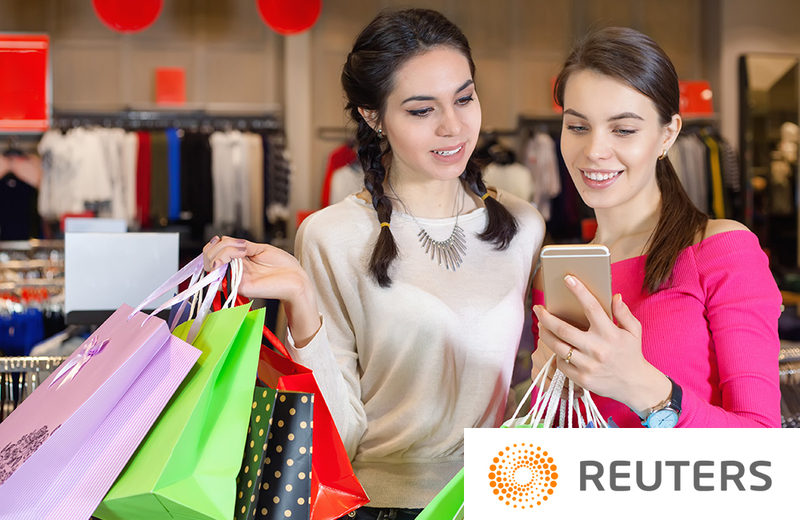 Microsoft's interest in working with retailers on similar technology was reported earlier by Reuters. It remains unclear how far along Microsoft is in the project. The report of its involvement didn't surprise others in the fast-growing automated checkout industry. "Within five years, everyone in the country will have visited an autonomous checkout store," Suswal said. • Microsoft is working on technology that would eliminate cashiers and checkout lines from stores. • It would be a nascent challenge to Amazon.com's automated grocery shop. 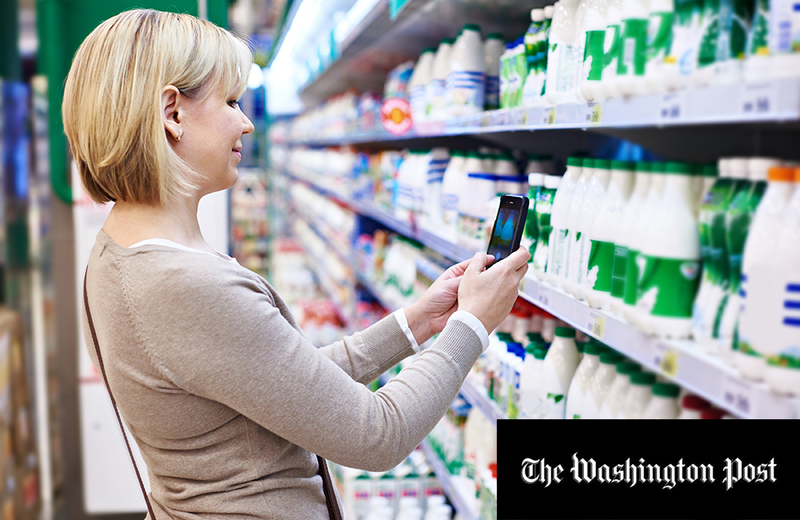 • The Redmond, Washington-based software giant is developing systems that track what shoppers add to their carts. Microsoft is working on technology that would eliminate cashiers and checkout lines from stores, in a nascent challenge to Amazon.com's automated grocery shop, six people familiar with the matter told Reuters. Microsoft's effort to date has largely fallen under its Business A.I., or artificial intelligence, team, one person said. 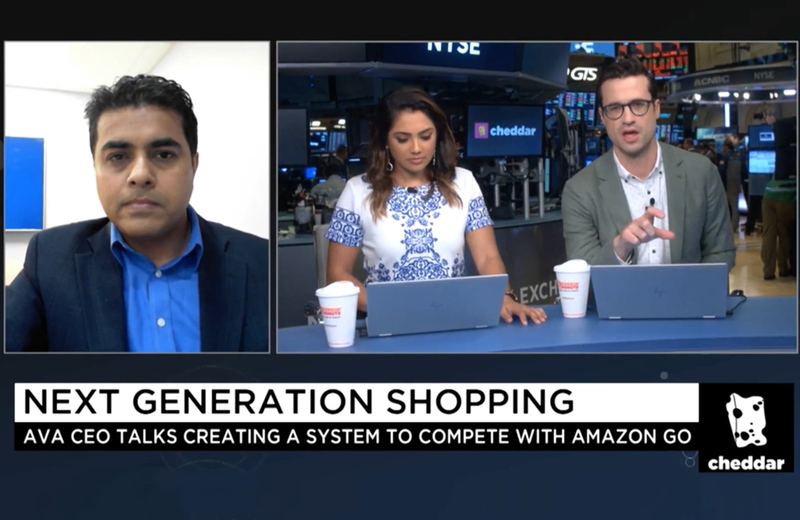 A group consisting of 10 to 15 people has worked on a host of retail store technologies, and they have presented some of their efforts in front of CEO Satya Nadella, the person said. 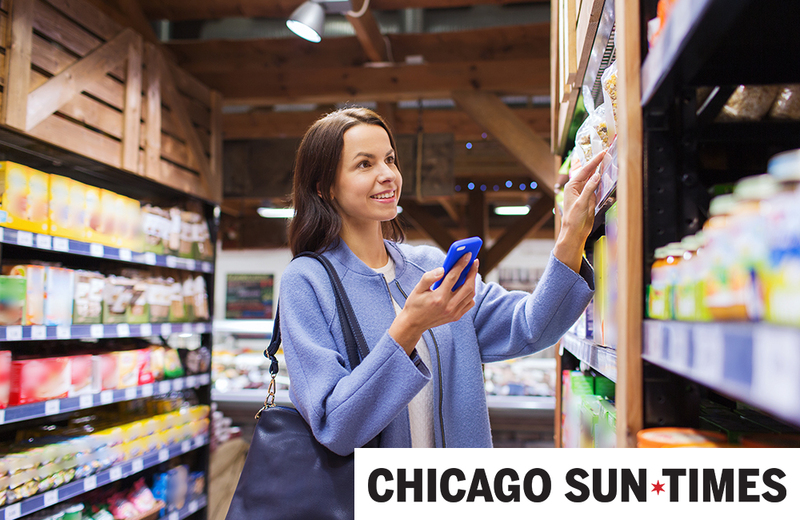 There could be so much more to a cashier-less checkout experience — and for so much less than what Amazon is spending to do it at its bespoke Amazon Go convenience and grocery stores. That’s not to say Amazon Go is a bad system; it just won’t work for every merchant. As Amazon Go has demonstrated, walking out the door to pay may be the ultimate in terms of a seamless checkout experience. Customers at the eCommerce giant’s brick-and-mortar mini-mart simply go around the store adding the items they need to their shopping cart, then leave the store — triggering an invisible payment to initiate using their Amazon account. One of the main problems with Amazon’s technology, however, is that creating the experience requires heavy investments in hardware that not every retailer can afford to make. That’s why other tech companies are cropping up with the means to build a cashier-less checkout experience for the rest of the world. 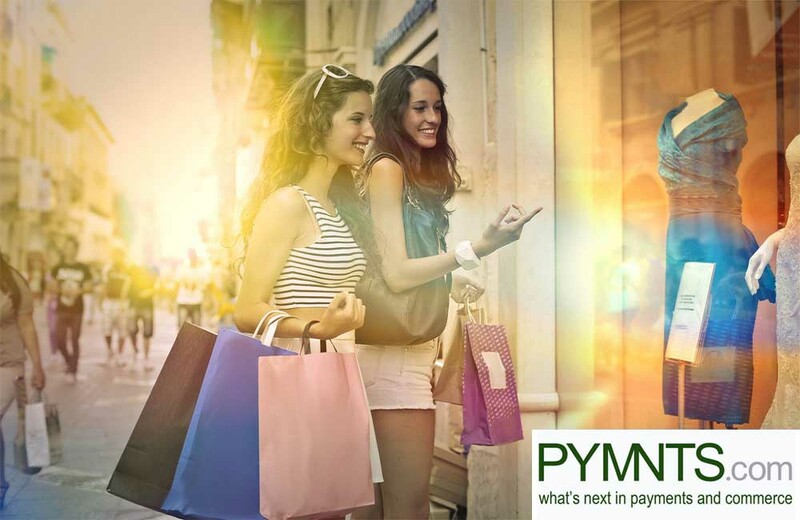 The CEO of one such company, Atul Hirpara of AVA Retail, told PYMNTS how it’s providing a closed-loop invisible payments system that any retailer can adopt. 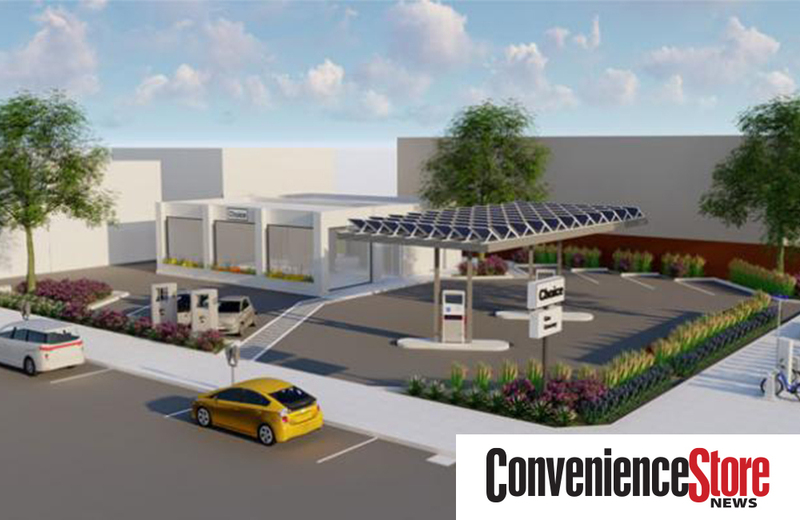 Hirpara said there are a few iterations of how the technology could be deployed, depending on the needs of the store. The one thing that remains the same is that a combination of computer vision and artificial intelligence must be combined with the mobile app for the solution to work. Some stores may ask customers to check in when they arrive by tapping their phone or scanning it at a turnstile. After that, said Hirpara, the phone can go back in the pocket or purse, its job complete. 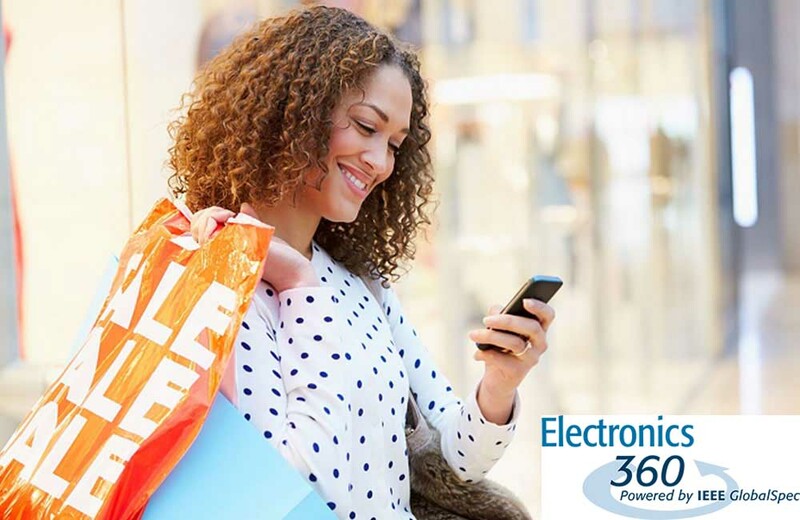 The battery could die and the customer could still complete her shopping trip, including the digital payment at the end, because the computer vision hardware at the store is keeping tabs on her activity and will trigger a payment from her registered account when it detects her leaving the store. 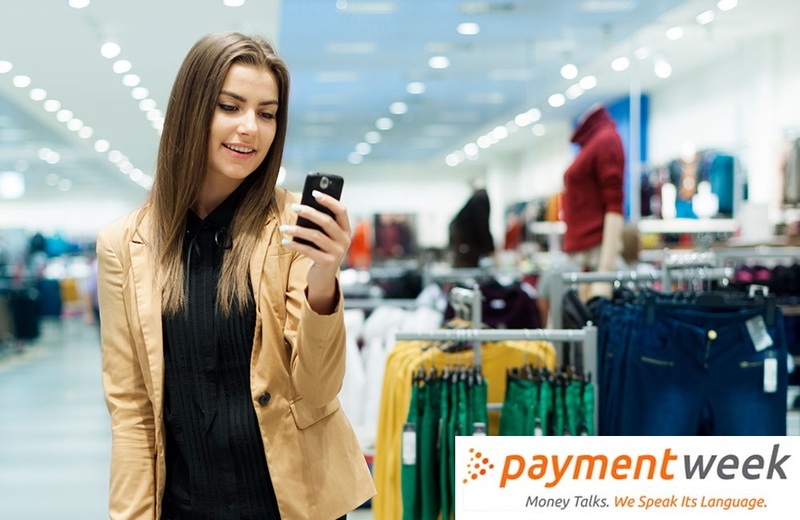 The payment happens invisibly, and a digital itemized receipt is sent to the user’s phone within 15 seconds of leaving the store. AVA Retail encrypts all payment data, he added, so the actual information persists only on the user’s phone — anything within the company’s system is garbled via tokenization so that, even if a malicious actor got a hold of it, he would be unable to pair it with the correct customer’s identifying credentials. Initially, customers must sign up and enter their payment information into the SmoothShop app — but that’s just a one-time friction point, said Hirpara. 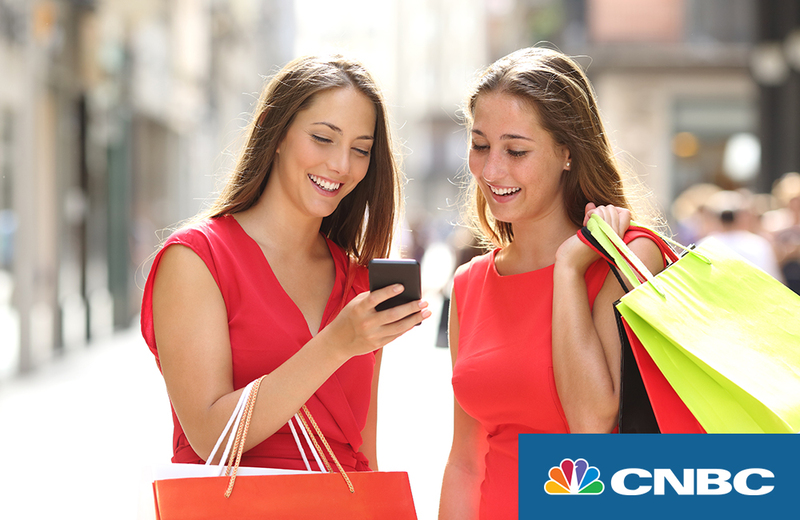 Once they’ve done so, they can use the app to enter, shop and pay at any store that’s implemented it. While stores can, to an extent, white-label the app so it suits their brand, Hirpara explained that it’s important to house all stores within one app rather than requiring users to download and register for multiple apps at each store where they shop. 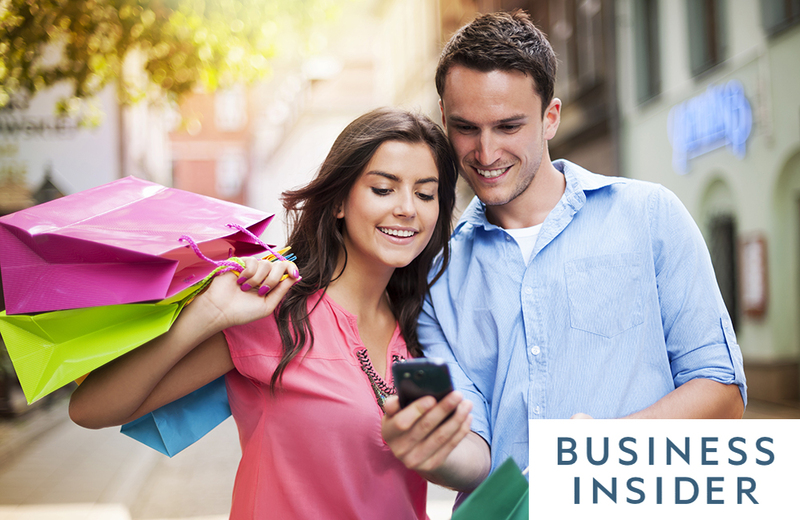 Separating stores into bespoke apps would create friction rather than resolving it. He said that’s even more true for stores that customers may only visit once or twice a year, such as a toy store where a customer buys a Christmas and birthday present for a niece or nephew. Hirpara said AVA Retail’s goal is to bring the checkout-free retail experience to a wide range of merchants including convenience stores, toy stores, and quick-service restaurants (QSRs) that have five to 10 locations. He added that the tech is ready to scale and grow with merchants, but the reason for focusing on small- to medium-sized businesses (SMBs) is to help them keep up with bigger competitors, especially the ultimate competitor: eCommerce. It’s not easy for SMBs to pay enough cashiers, as the bar keeps rising on minimum wage. Hirpara said that automating checkout can minimize the need for clerks, enabling stores to keep a smaller contingency of employees that are able to focus on helping customers as they need it around the store. 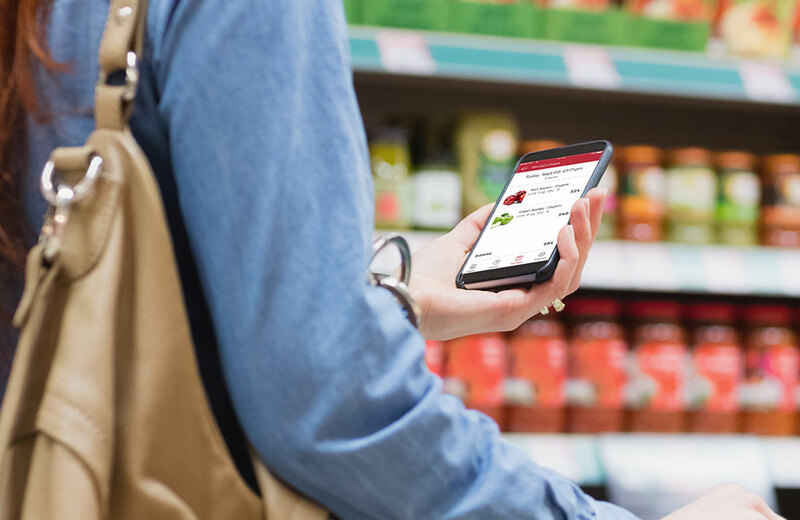 It’s too early to say whether any checkout-free technology is better than another, but Hirpara said there are a few things that AVA Retail has been deliberate about approaching differently, which he believes can help the platform gain traction on a wider scale. First, SmoothShop requires less hardware than Amazon Go, making it more affordable (and less of a headache) for SMBs to deploy. Second, the speed of receipt delivery creates peace of mind almost as soon as the customer leaves the store. Amazon Go can take longer to deliver a receipt, which Hirpara feels can leave the customer anxious about whether he was charged the right amount. 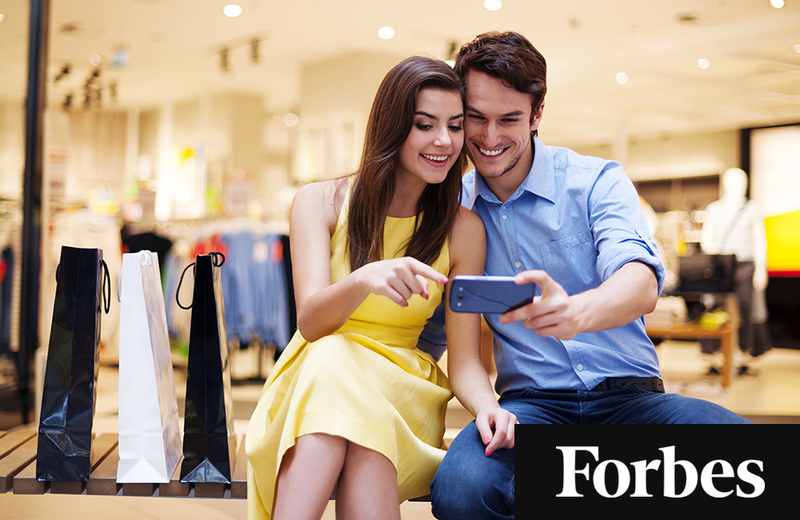 Third and finally, every retailer is different, so each one will need to tailor its checkout-free experience to suit its brands and what it knows about its customer base. Hirpara said that’s why a DIY approach is beneficial. It enables retailers to pick and choose the parts they need and grow the system with them. 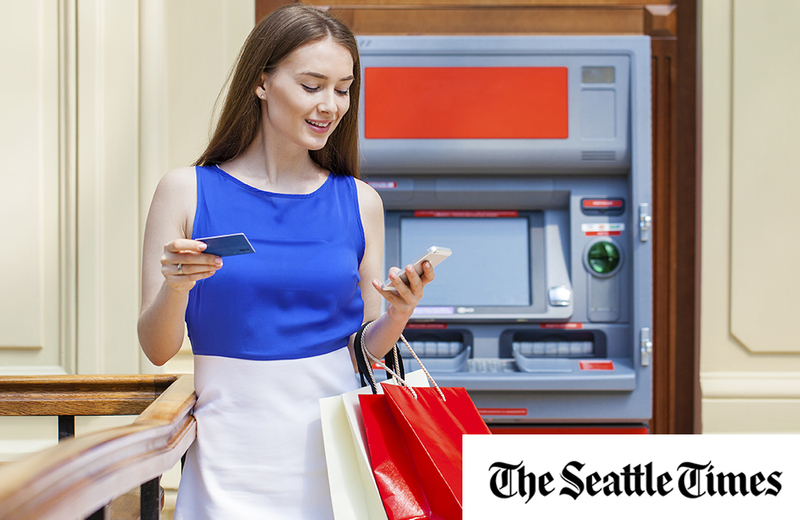 For some retailers, waiting in line may not be the biggest point of friction. Or, perhaps what’s needed is more of an in-store enhancement by which customers could tap products with their phone to learn more and share those products with friends. Any solution that hopes to succeed must fine-tune itself to the nitty gritty of individual businesses, Hirpara said. Retailers must take the time to understand their unique frictions and customer journeys. Only then can they decide which solution is right for them. 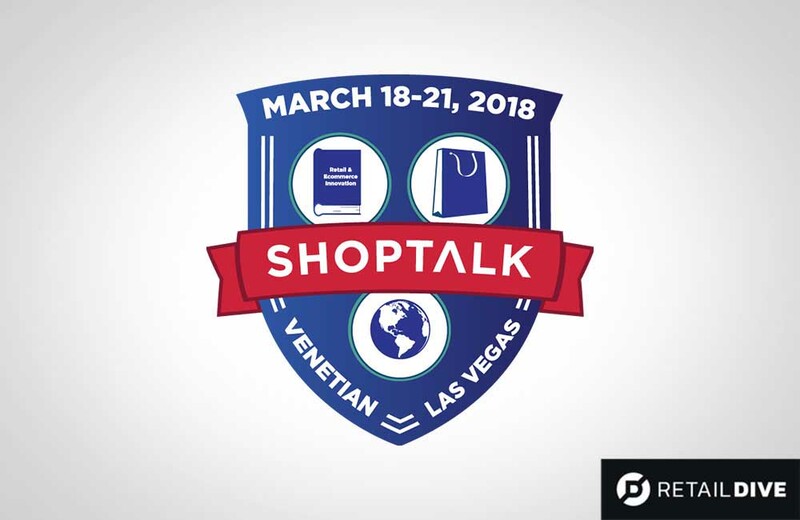 SHOPTALK CONFERENCE -- MARCH 19, 2018 -- LAS VEGAS -- AVA retail, the retail AI company providing cashier-less checkout and a suite of data solutions for brick-and-mortar retailers, today formally announced the company, its solutions, partners, customers and data from its SmoothShop cashier-less checkout and AVA SmartTrack. 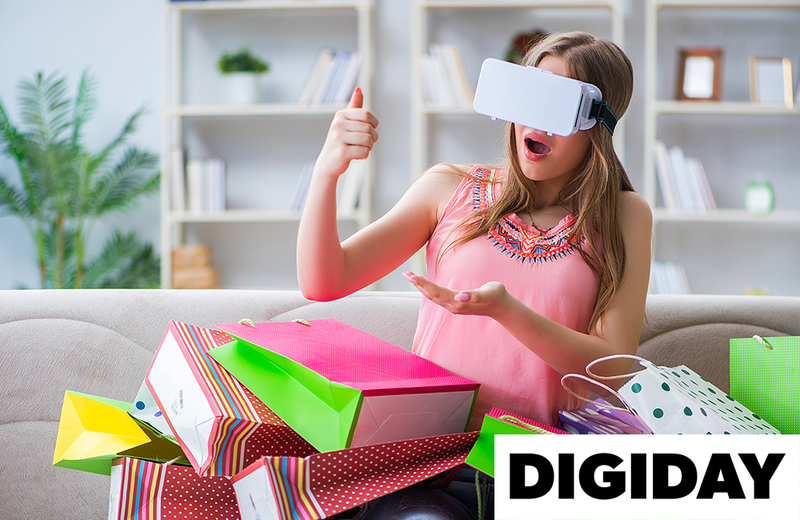 This announcement is significant because retailers are expected to invest more than $20B per year in the digital transformation of retail, according to Grand View Research (2017). AVA retail is a retail AI and IoT company with customers including one of the world’s largest superstores, numerous big-box retailers, supermarkets and one of the world’s largest coffeehouse chains. AVA is partnering with leading technology players including Mastercard and Microsoft Azure IoT. With Mastercard, AVA is collaborating to integrate their cashier-less checkout capabilities with Mastercard’s robust set of digital payment and security assets to provide comprehensive solutions for retailers across multiple categories. AVA retail conceived frictionless checkout in August 2016 and was one of the first companies to deploy it externally in September 2017 in conjunction with Mastercard as a pilot with WeWork to reinvent the Honesty Market experience. AVA retail’s frictionless checkout provides an immediate receipt so shoppers know how much they’ve spent in the moment. 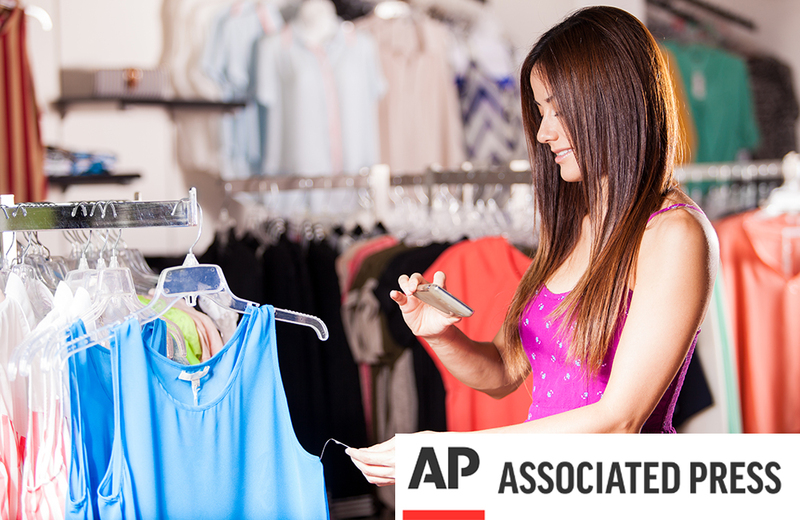 Shoppers simply enter the store with their phone – there’s no need to ‘check in,’ open an app or go through a turnstile, although those are available options. The AVA retail solution is relatively inexpensive because retailers enjoy an SaaS model and standard hardware that’s been optimized with AI, deep learning, computer vision and sensor fusion. In addition to cashier-less checkout, AVA retail has been supplying the world’s largest retailers and beloved brands with technologies to help them understand their customers’ journeys and behaviors in-store. The biggest retailers, supermarkets, office supply stores and coffee houses understand how long their anonymized customers linger over items, how they travel through their stores, details of customer / product interactions, and which marketing campaigns are most effective, via AVA retail’s technology. 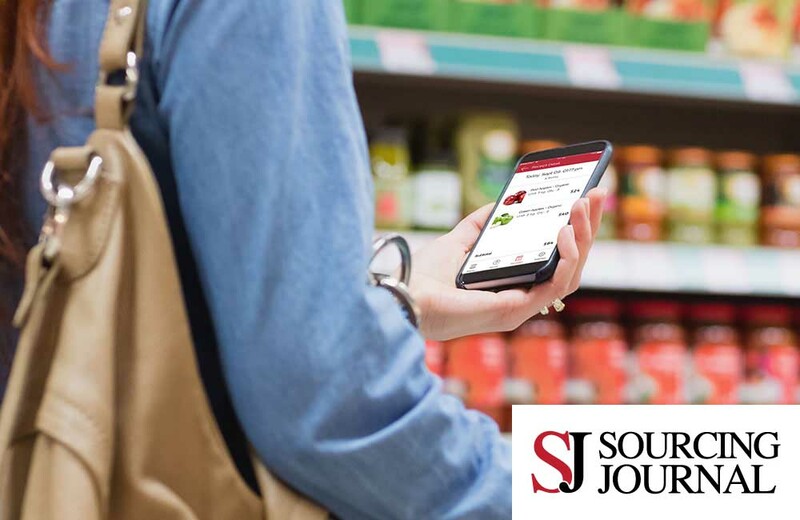 The company has logged more than 30M customer journeys, 750M interactions with specific products on shelves, and over 20M checkouts in four continents, helping retailers convert this data into increased sales and an enhanced shopping experience. ● AVA Analytics - State of the art analytics for physical retailers to support Tier 1 digital transformation. These analytics are analogous to the best-in-class web analytics tools for online retailers and hence level the playing field for physical stores by giving them the ability to do funnel analysis, heat maps, A/B testing, campaign measurement and product recommendations and more. ● AVA Experiences - The traditional retail experience as we know it has to evolve to support next-gen experiences for shoppers. AVA Experiences is a product portfolio, comprising smart shelves, displays and mobile apps. 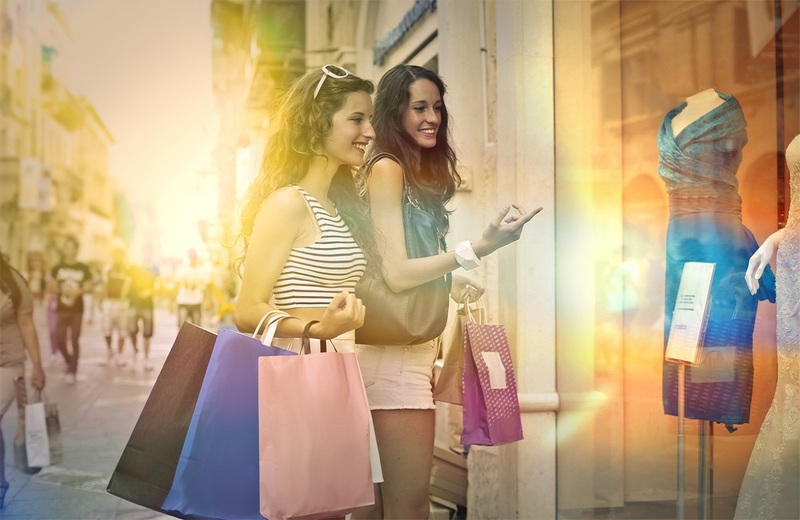 It brings the power of just-in-time, personalized promotional video/content to in-store shoppers. It also has a powerful shopper app for endless-aisle capability and an assisted sales toolset for the staff. ● AVA SmoothShop - Cashier-less checkout for retail stores. This technology enables anything from quick service stores to big box stores for a pick’n’go experience that suitably applies to quick-serve restaurants, snack bars in hotels and quick eateries that otherwise remain closed in odd hours. Absolutely no checkout lines for customers, whatsoever. 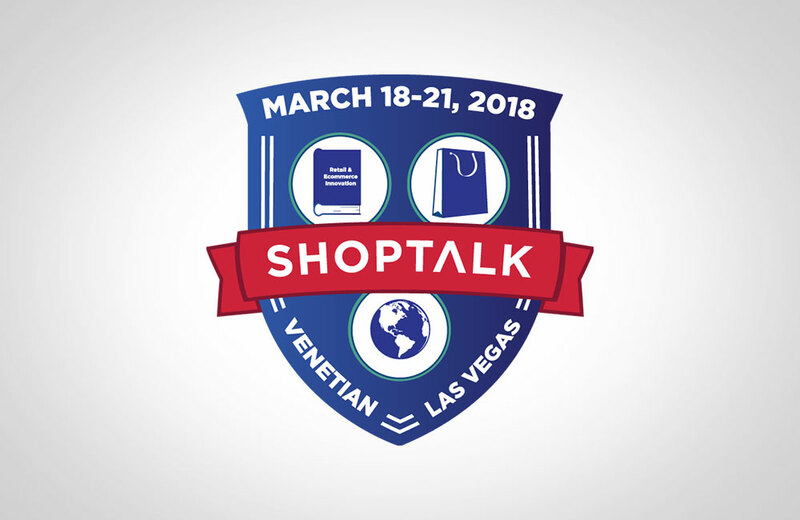 To arrange a demo of the new SmoothShop cashier-less technology at Shoptalk contact: Kathryn White or Emma Lattanzio. AVA retail is an AI company that develops cutting-edge technology for brick-and-mortar stores to deliver more profitable and engaging customer experiences. AVA retail’s digital nervous system (Edge AI platform) uses state of the art deep learning, computer vision, sensor fusion and IoT-based techniques to track in-store shoppers and realize the future of retail shopping and sales. Based in Redmond, Wash., the company has 35 employees and has raised $2M in funding. For more information visit www.avaretail.ai.